…we are not just a bicycle ride anymore… ! 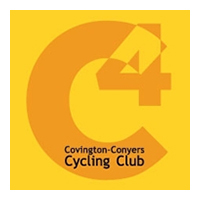 Our mission is to continue to raise awareness of bicycling rights and laws, promote bicycle safety, health and well being thru bicycling. Our ride was originally organized by a group of family and friends created to honor Tony Serrano’s memory after he was tragically hit from behind and unfortunately killed in 2004 while training on his bike for an Ironman competition. Due to the increasing number of participants, sponsors and volunteers that we are honored with each year our organization has been able to donate more than $100,000 since the original Tony Serrano Century Ride. 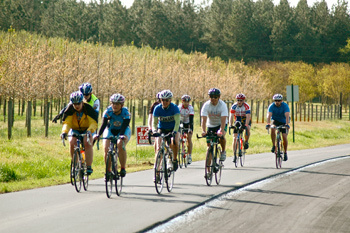 Our purpose was and still is to support bicycle safety programs, events and advocacy efforts that pertain to bicycling throughout Georgia. Please bookmark us as a favorite and visit us often as our site is continually updated and improved. The "Best Rest Stops Ever' with homemade goodies prepared by the Rest Stop Queen Team! SAG Vehicles for your support. Commemorative ride t-shirt (guaranteed to early registrants). Your choice of route either: 10, 39, 62 or 100 mile. 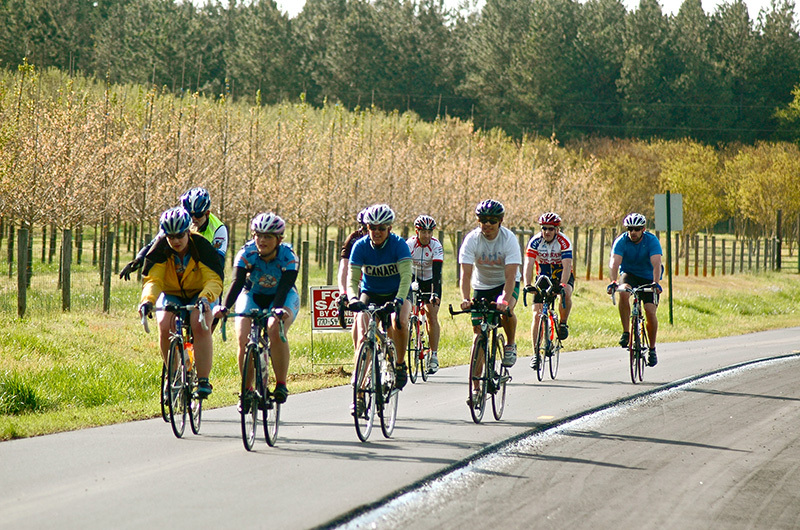 A great overall ride experience supported by our wonderful volunteers to start your year. Lastly our 'thanks' and a refuel meal at the finish! ……don’t forget to share your comments or suggestions through the Contact Us button here on our home page and join our email list to get updates on what’s going on with the organization.